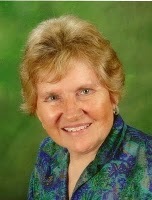 Alison McGowan (Hidden Pousadas Brazil) is a new contact for me with a interesting background. I’m happy to be able to share some of experience. Since we both had business/marketing backgrounds, I found her interview quite interesting. Maralyn: Please introduce yourself: provide some background, i.e.where are you from, how did you start writing, is there anything specifically interesting about you? If you had another career first, how/why did you switch to writing? 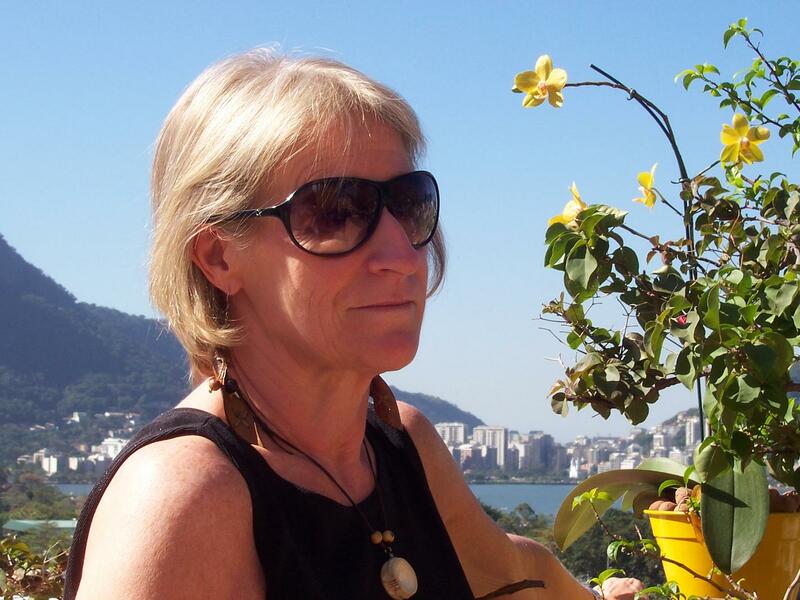 Alison: I’m actually British but I have lived in Rio de Janeiro, Brazil on and off since 1979 when I was sent out to establish and manage the first Oxford University Press office. Although my background is in publishing I only started writing myself by accident. I had just finished organizing a huge cello festival in Rio de Janeiro in 2007 and was searching for a beautiful place where I could chill out whilst looking for the next challenge in life. It was my amazingly good fortune to stumble upon the Pousada Santa Clara, a fabulous guesthouse on a deserted tropical island, just south of Salvador in Bahia. Thinking that it might be interesting to have a business promoting undiscovered paradises I started blogging about the Santa Clara and then just continued as I found other places equally beautiful off the normal beaten path in Brazil. The Blog continues, but it now runs alongside the Hidden Pousadas Brazil site, which includes information on where to go, when to go and what to do in Brazil in addition to where to stay. NB The word “pousada” just means a “place to land” or a “place to stay” and includes independently owned boutique hotels, guesthouses, eco-lodges and B&Bs across Brazil. Alison: I focus mainly on travel, but many of the pousadas offer gourmet food and we may start a separate blog about this in the future. Maralyn: What can you share with others as to important tips or suggestions for other writers on writing? Alison: The first tip is to write about something you are passionate about, and of course to engage the reader. For travel writing you also have to have visited the place to make the writing interesting. The reader has to want to read on and you only have a few seconds to hook them. Maralyn: Did you have something specific that inspired you to write in the style you have chosen? Alison: My background is in management and marketing and I was used to writing factual well-planned reports. Travel writing is completely different but somehow it just came naturally. I write in the same style I give personal recommendations–sharing factual information informally whilst at the same time advising people on the best places for them to go, according to their particular needs. I knew I had both style and content right when very early on a seasoned journalist published that reading my blog posts was the first time in her career that she had ever wanted to get straight up, pack her bags and get on a plane. Alison: I write for the site most days but only blog irregularly. I always feel I as if I should be doing more blogging as it definitely brings in more traffic and always shows up on Google Alerts for “hidden pousadas”. Maralyn: What do you feel brings the most traffic to your site? Alison: Some of the best ways of increasing traffic include Twitter, Facebook, Linked-in and Plaxo. The trouble is you never know which is going to be effective so if you are not careful you can spend all day doing the social networking and forget about the actual writing. Many people say they don’t know if Twitter works. For me it did: within a week of one tweet going out it got picked up by the LA Times who recommended Hidden Pousadas Brazil to their readers in their travel section. That in turn got syndicated to the New York Times, San Francisco Chronicle and many others across the US. Traffic rocketed. Alison: My original idea was to write a book about Brazilian pousadas, but regrettably that idea is on hold until there are double the hours in the day. Thank you Alison. I’m sure some of our readers will check out your site. You certainly have established a fascinating life and writing career. These interviews for authors, writers, bloggers, publishers, etc. are offered to provide you a means to showcase yourself and success with writing. If you would like to be interviewed, please tell email me at mdhill@noralyn.com and let me know if you want the writer/author, blogger/writer, or publisher questions. If you are a blogger who does not blog about food, wine or travel, be sure to send me your website and blog so I can ask appropriate questions. I travel and write a lot, so requests go in queue.